Why Are These Top Performers? Ready to invest in large caps? Large cap funds are the most considered amongst investors as they provide good returns over the long-run. Also, these funds are less volatile to market fluctuations compared to other Equity Funds. 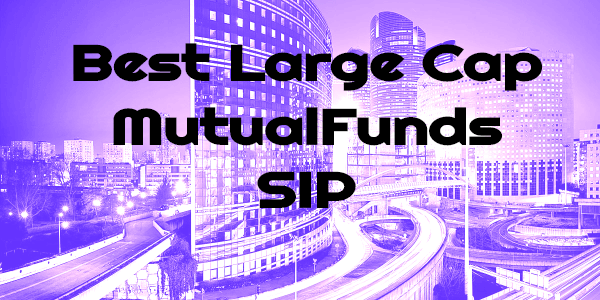 Large cap funds invest money in large sized companies, which has a market capitalization of more than INR 1000 Crore. These are well-established companies with a good track record. They are usually amongst the most highly followed companies in the market. Due to their strong presence in the market, they have more consistent income. That is why the greatest benefits that add up to large cap stocks is the stability they can provide. But, when it comes to Investing, the most difficult part an investor faces in to choose a right fund. 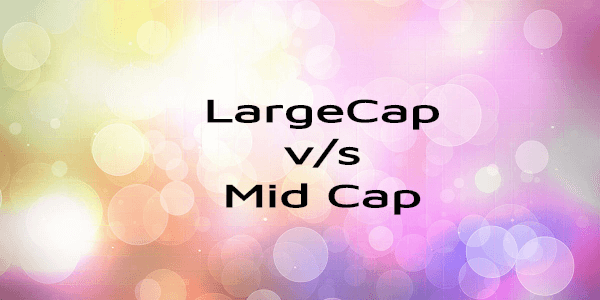 Choosing the best large cap fund is a crucial task that needs to be given due importance. So, to ease down the investment process, we provide them the top-performing large cap funds that have constantly performed well in the market. Qualitative & Quantitative Analysis: Quantitative measures like Expense Ratio, Sharpe Ratio, Sortino Ratio, Alpa, Beta, Upside Capture Ratio & Downside Capture Ratio, including fund age and the size of the fund has been considered. Qualitative analysis like the reputation of the fund along with the fund manager is one of the important parameters that you would see in the listed funds. Asset Size: The minimum AUM criteria for equity funds are INR 100 Crores with some exceptions at times for new funds that are doing well in the market. Investment Tenure: Investors planning to invest in large-cap funds should stay invested for minimum 3 years. Invest via a SIP: SIP or Systematic Investment plan is the most efficient way to invest in a Mutual Fund. They not only provide a systematic way of investing, but also ensures regular investment growth. Also, due to their investment style, they can prevent the pitfalls of equity investments. You can invest in a SIP with an amount as low as INR 500.